At Nightingale Health Services we offer a comprehensive corporate wellness program to companies in Dubai and the United Arab Emirates region. 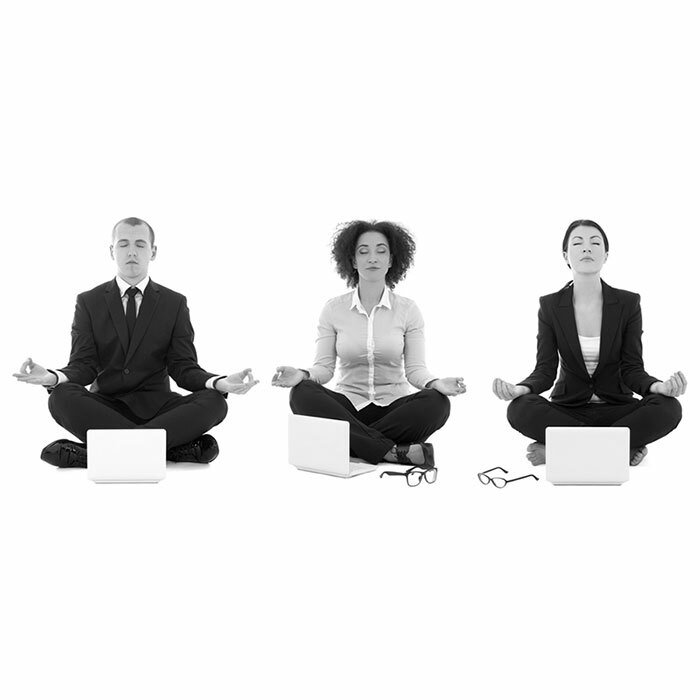 When it comes to employee productivity and morale, personal wellness and health play a very important role. Our corporate wellness program is designed to educate and encourage employees to optimise their health and lead healthier, happier lives at work and at home. Our preventative approach to health and wellness provides an effective way for employers to boost employee morale, improve employee retention and maximise overall productivity. satisfaction. This results in healthier employees and a healthier bottom line for your company. company, at your employees home or at our Nightingale Clinic at Gold and Diamond Park. Our professional team educates your employees about the importance of proper nutrition and exercise, empowering them to take charge of their own health and wellbeing. Your employees are given effective tools and resources to help them take a proactive approach to illness prevention, long-term disability avoidance and maximised physical and emotional wellbeing. Choose from the list above or let us develop a topic suited to your individual needs. Nightingale Physiotherapy utilises health providers and wellness specialists from various disciplines to provide comprehensive, streamlined evaluations and treatments for your employees and organisation. Treatments can be performed onsite or at any one of our clinics and may include physiotherapy, dry needling, mobilisation treatment, exercise to help treat existing conditions and prevent future ailments. Nightingale Physiotherapy teaches your employees how to maintain proper body function and overall strength, thereby preventing painful and costly injuries from occurring in the future. 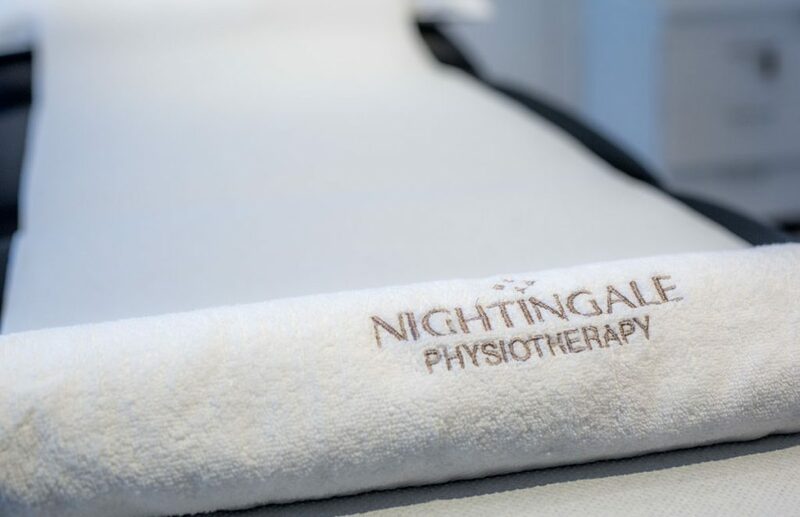 Nightingale Physiotherapy are British trained physiotherapists who specialise in hands on treatment with a wide range of treatments tailored to the unique needs and requirements of each patient and corporate partner. We would like to offer your organisation the opportunity to join our Corporate Wellness Program (CWP). As a CWP member, your organisation will be able to take advantage of our discounted rates for Multidisciplinary Health Services. How do we join the Corporate Multidisciplinary Wellness Program? Joining our Wellness Program Is Easy! Complete the attached Registration Form. In your registration please provide the contact information of a representative from your organisation who will act as the liaison for our Corporate Wellness Program. Note: Only one person in your organisation needs to complete the Registration. YOU ARE DONE! Once the registration form is received and processed, all the individuals within your corporation will be part of our Corporate Multidisciplinary Wellness Program and receive our preferred rates. How do we take advantage of the preferred rates? Once registered, individuals within your organisation can ring 800UAE to arrange a visit to our clinic or your organisation, bring a company ID card or other proof of company identification, and start taking advantage of our preferred corporate wellness rates. For more information about our Dubai corporate wellness programs, contact us today or give us a call 800UAE.